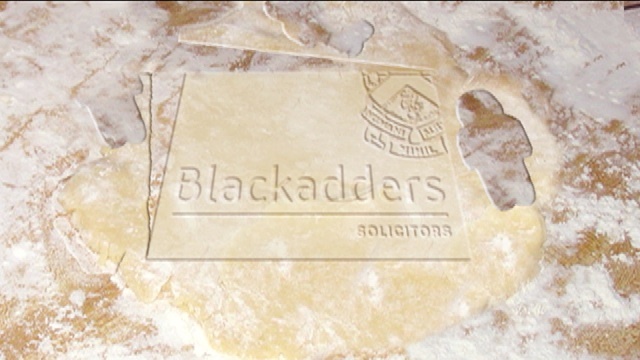 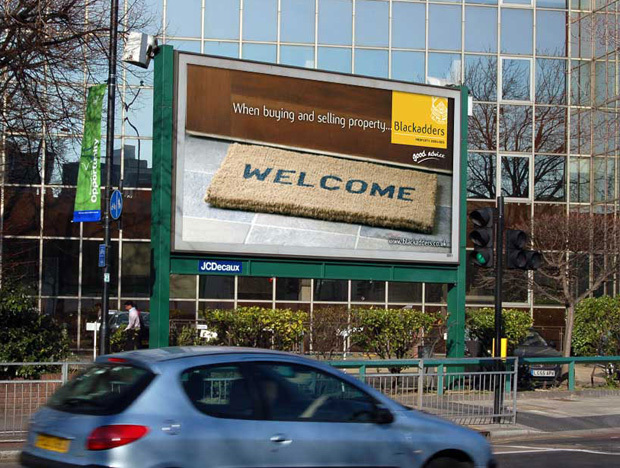 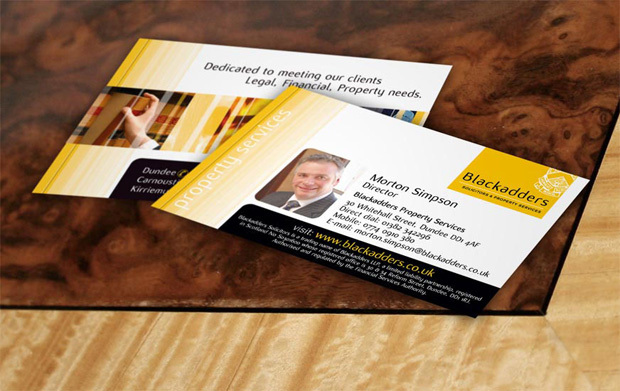 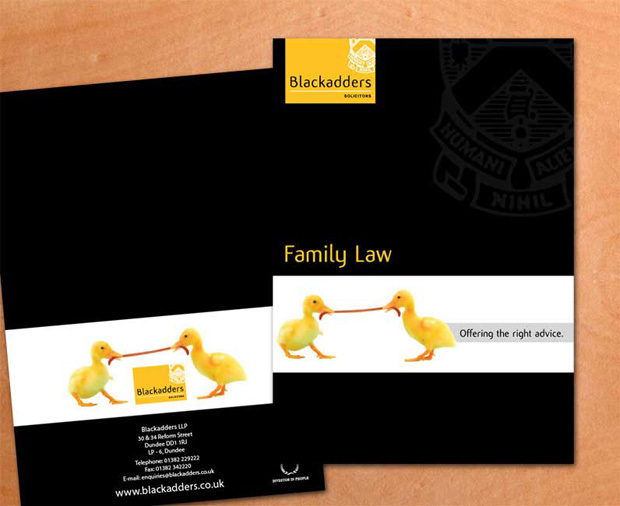 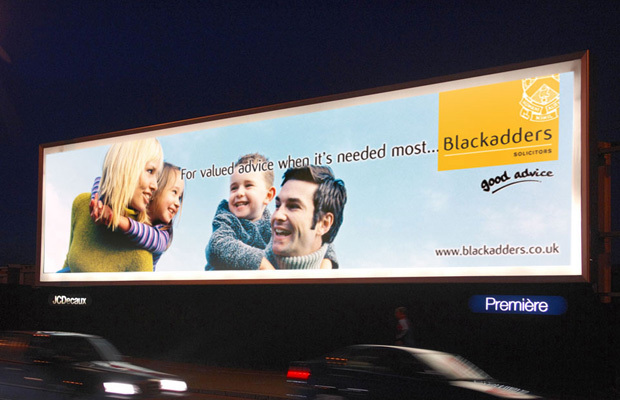 Helping Blackadders stand out in an ever increasingly crowded market. 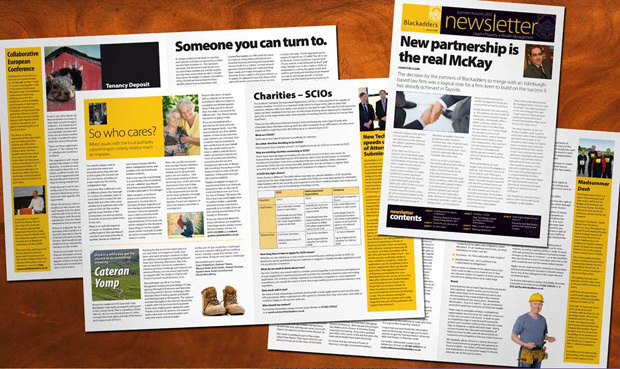 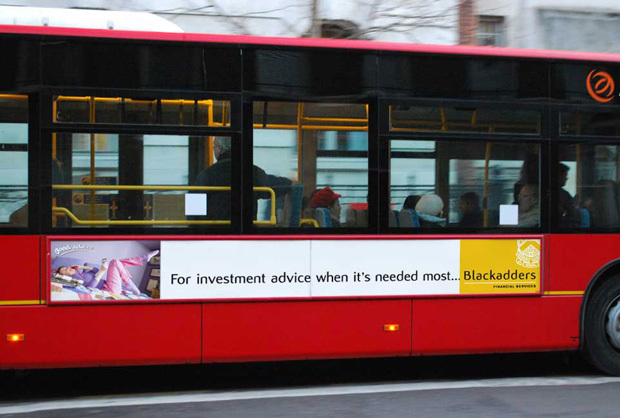 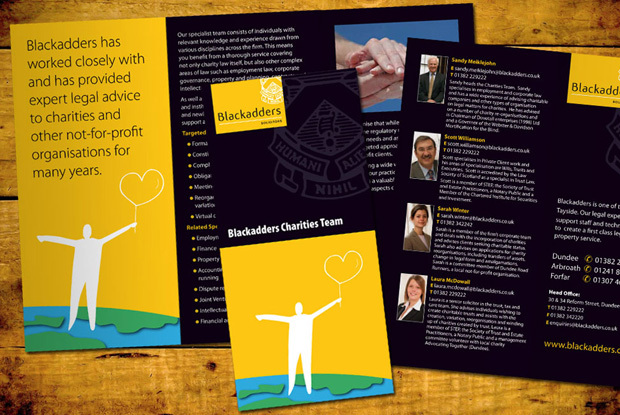 DJSCM developed and produced an integrated campaign to re-position Blackadders from 2004 onwards, including media planning and buying. 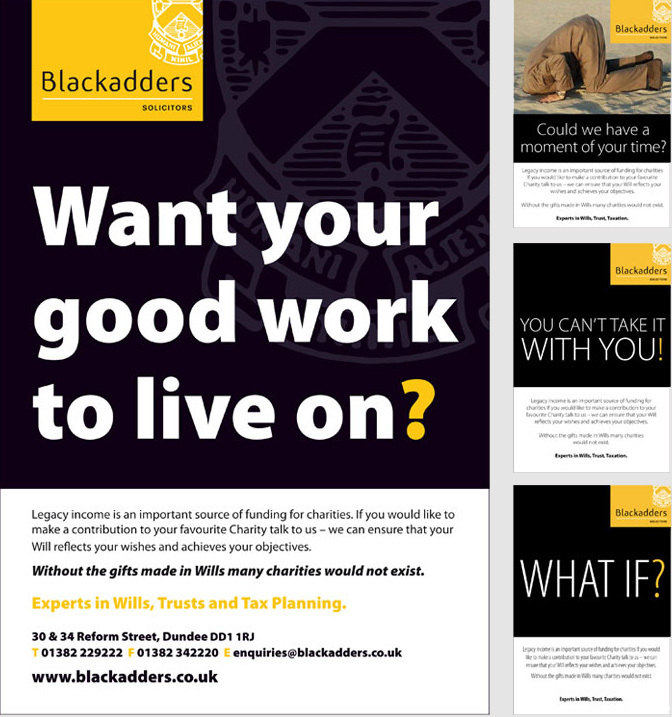 Five years later, DJSCM is still working with Blackadders on projects such as their Property Shop Marketing and Corporate Newsletters. 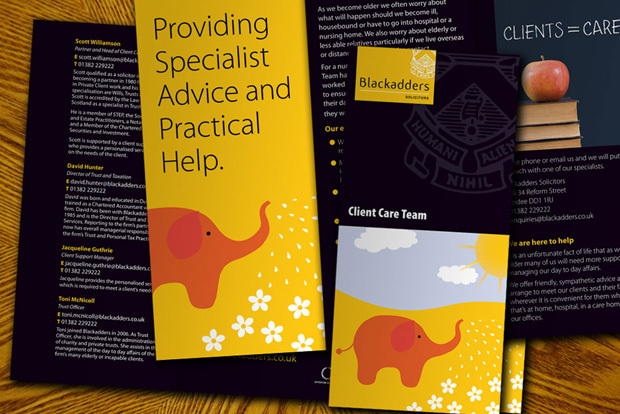 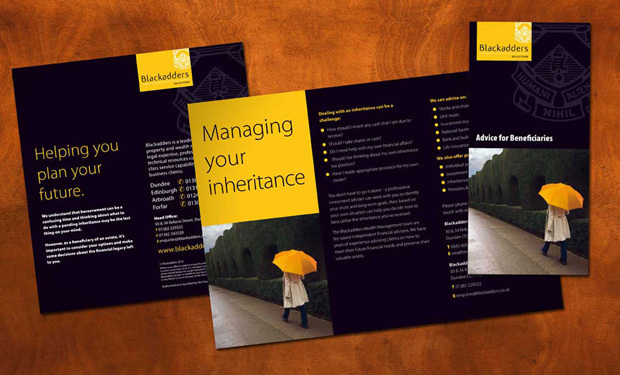 An integral part of the overall re-branding for this company was the design and production of all relevant brochures, leaflets, folders, conference materials and insert sheets. 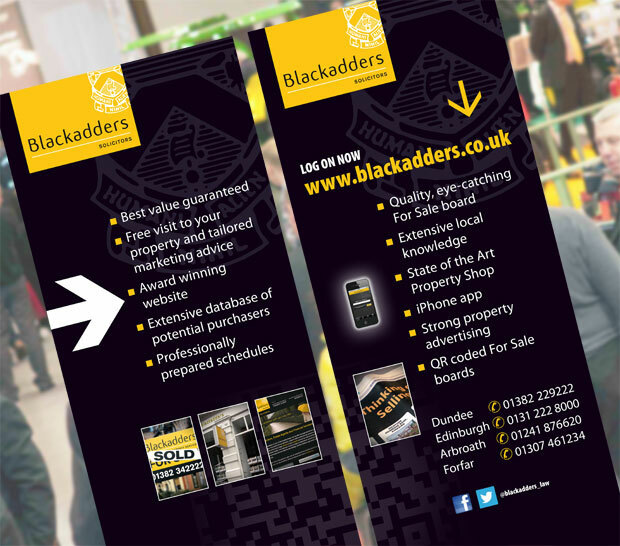 This was supported by various exhibition graphics. 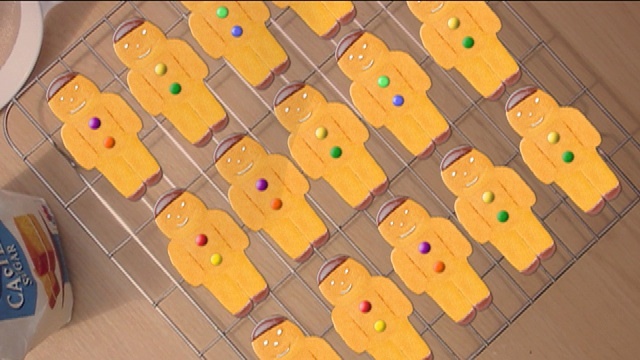 All followed the core imagery created. 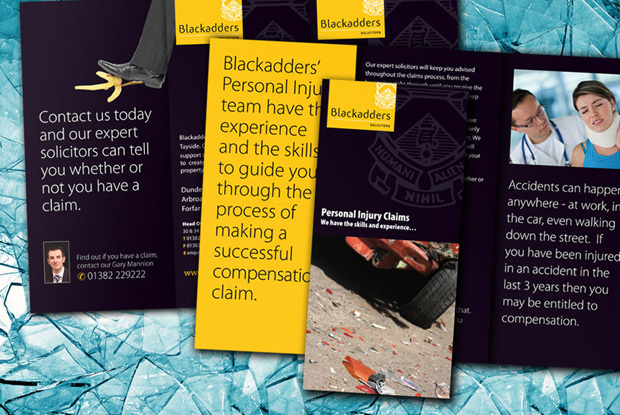 A unique presentation was designed for Blackadders Staff Conference using core imagery, music and new graphics, which focused on staff and organisational development milestones. 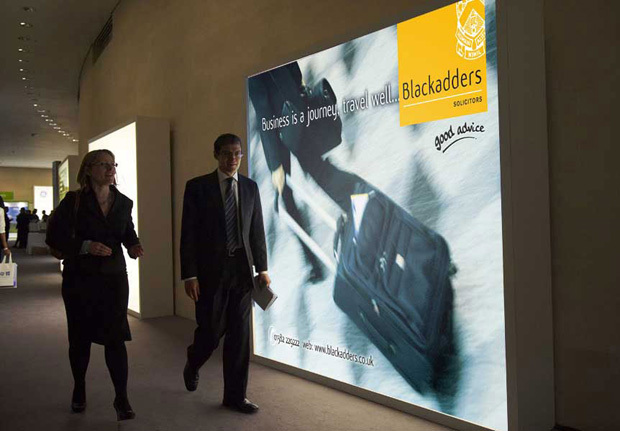 The result was a high impact montage of fast moving imagery, which was extremely well received by staff.